The Presentation: Found nowhere else on earth, hummingbirds are the jewels of the Americas. They are justifiably renowned for their beauty and they have captivated humans forever. 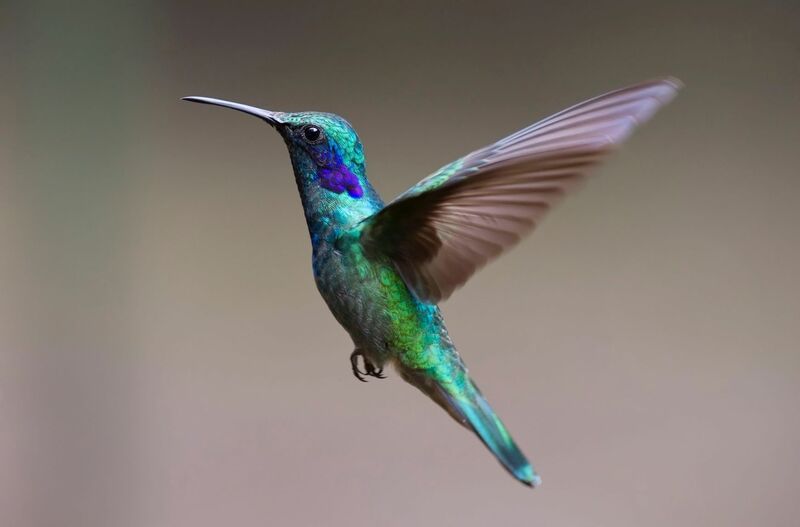 This has not always been to their advantage, however, since their feathers were used as status symbols, to adorn religious vestments, and as vanity items when women wore stuffed hummingbirds in their hats. Their morphology, biology and life style are complex and fascinating. Join David for an exploration into his personal experiences with these tiny gems throughout North, Central and South America. The Presenter: This month, please join WRN’s own David Gascoigne as he explores the fascinating world of hummingbirds. 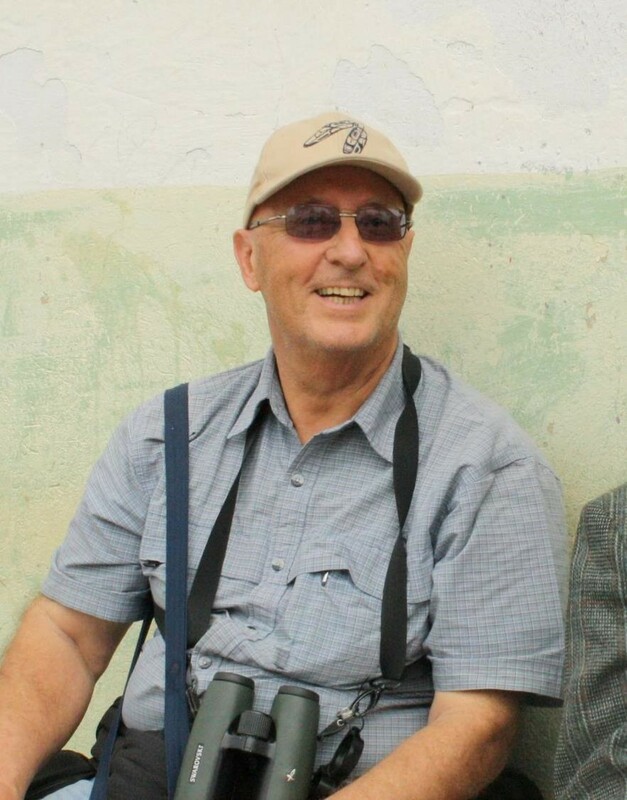 Many of you have accompanied him on bird walks, helped out at SpruceHaven, and have attended his presentations elsewhere. Don’t miss this exciting presentation!